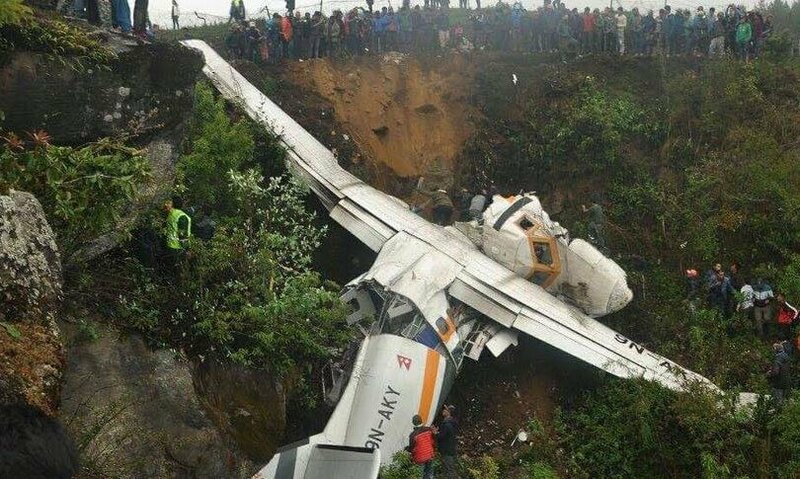 A LET L410 turboprop commuter aircraft operated by Summit air (formerly Goma) of Nepal crashed killing both pilots. The aircraft with registration no 9N-AKY crashed while attempting to land at the Tenzing-Hillary Airport in Lukla, Khumbu, eastern Nepal, on Saturday afternoon at 14:04 local time. 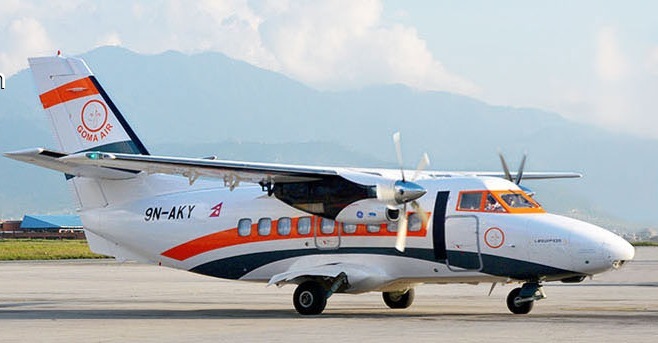 The Flight 409 was carrying cargo from Kathmandu to Lukla. On board was two pilots and one flight attendant. The aircraft was under the command of Senior Captain Paras Kumar Rai and his first officer was Shreejan Manandhar and Air Hostess Pragya Maharjan. 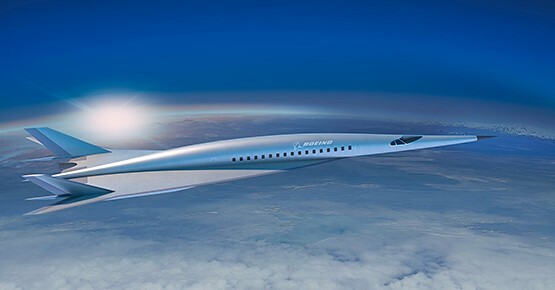 According to eyewitnesses, the plane hit a tree three meters below the runway threshold and crashed into the mountain side, while landing during foggy weather conditions. The Tenzing-Hillary Airport has been rated as the most dangerous airport in the world. The runway is 527 m long with a 11.7% gradient and is situated at a elevation of 9,334 ft (2,845 m). There is high terrain immediately beyond the northern end of the runway and a steeply angled drop at the southern end of the runway into the valley below. The Czech Republic made L410 UVP EVO 19 seater aircraft, renowned for its Short take off and landing capabilities was delivered to Goma Air in 2014.